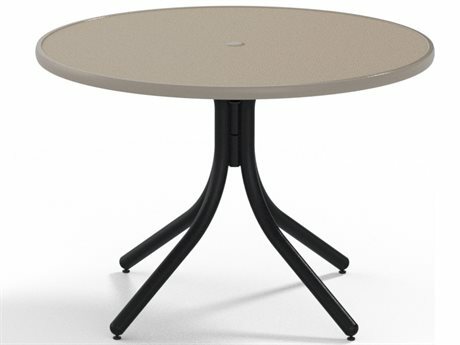 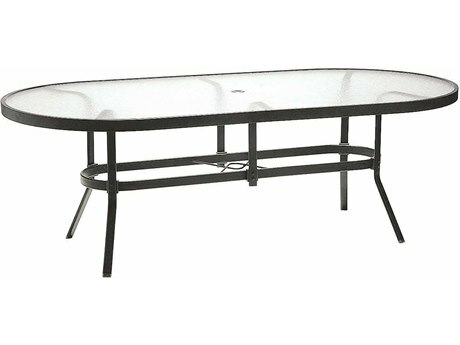 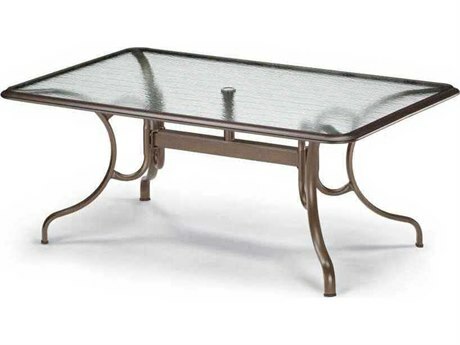 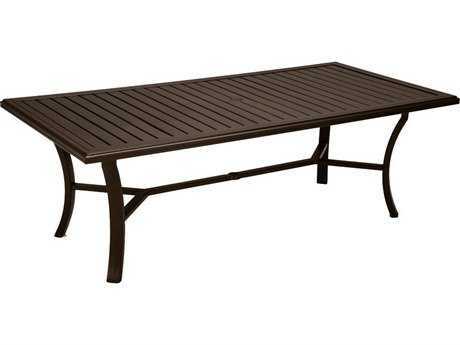 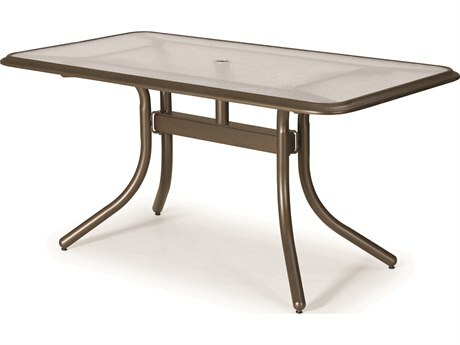 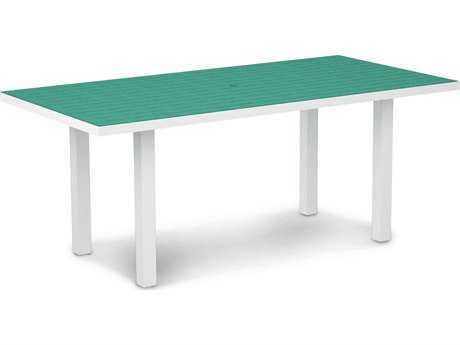 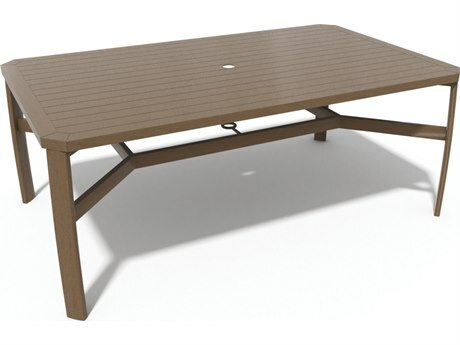 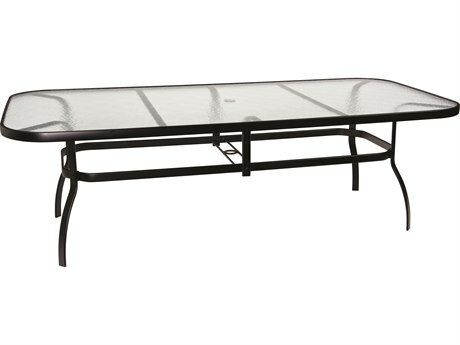 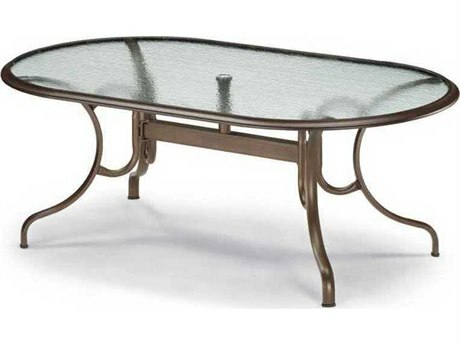 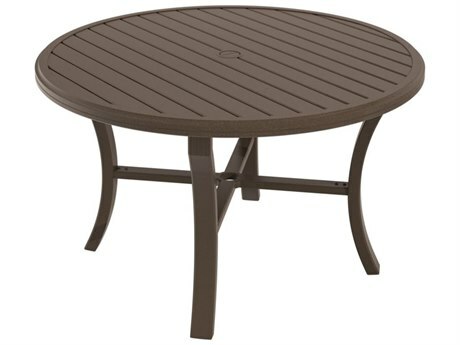 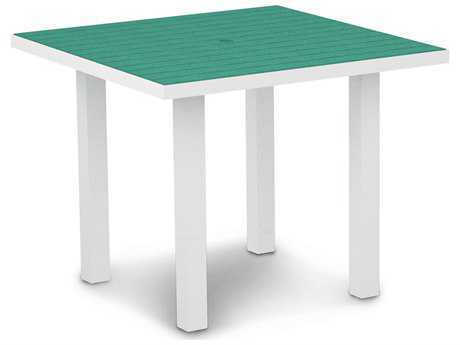 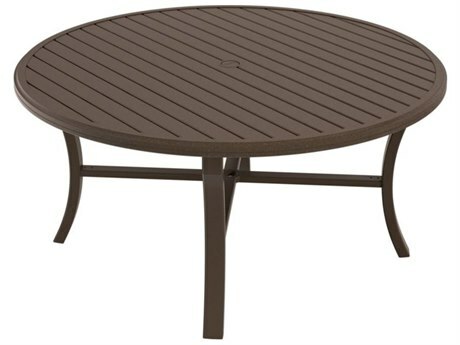 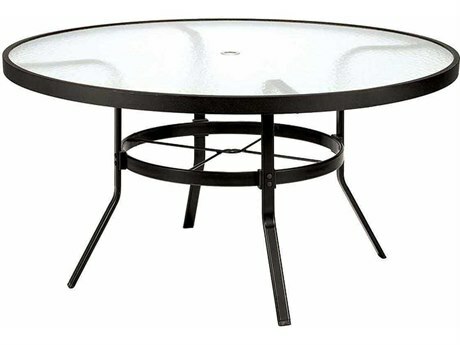 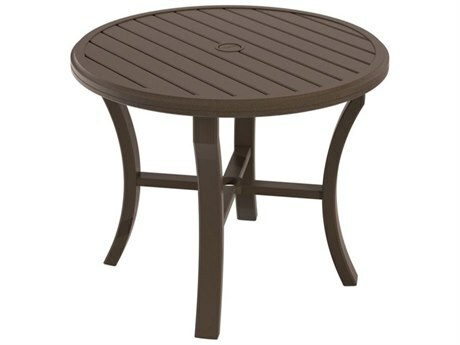 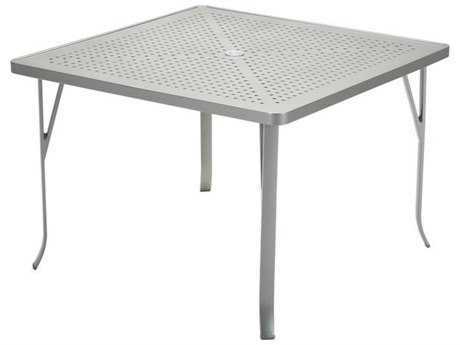 Aluminum outdoor dining tables are a popular choice for anyone who frequently uses their outdoor space to relax or entertain large groups. 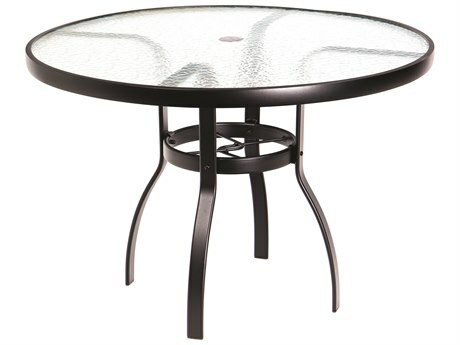 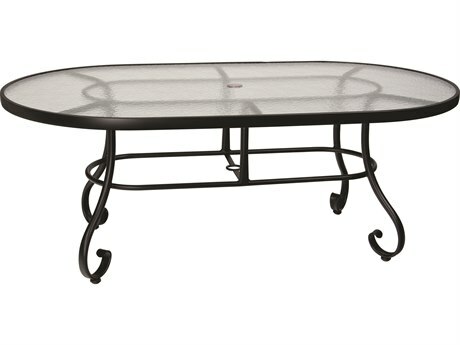 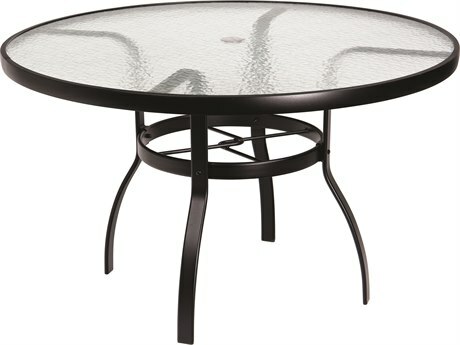 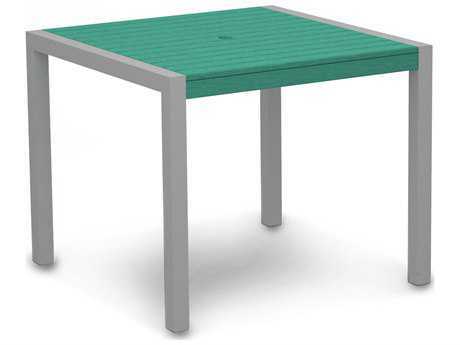 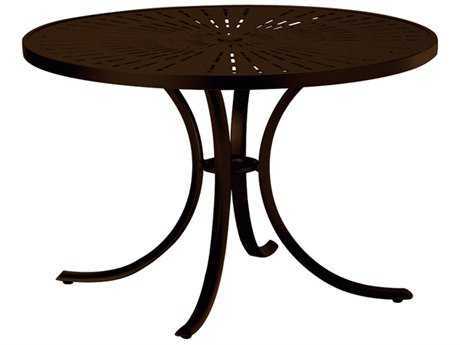 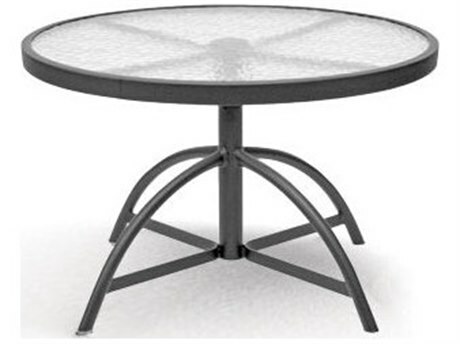 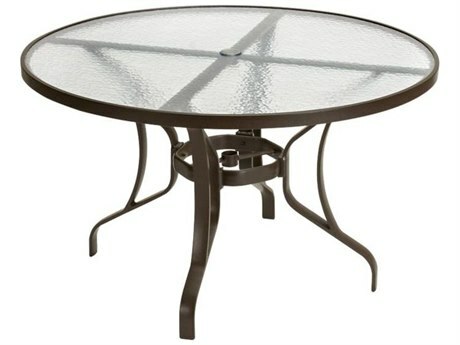 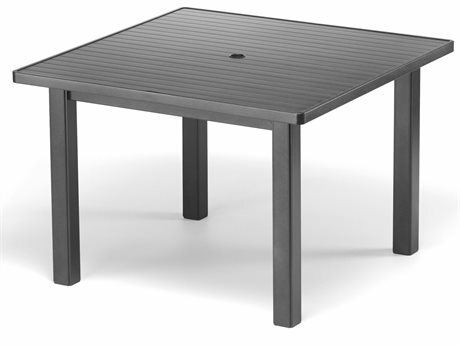 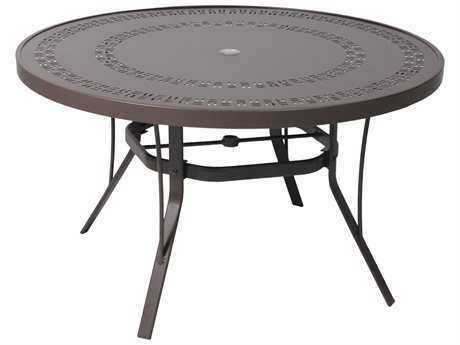 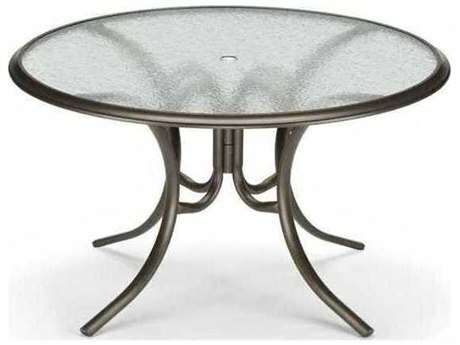 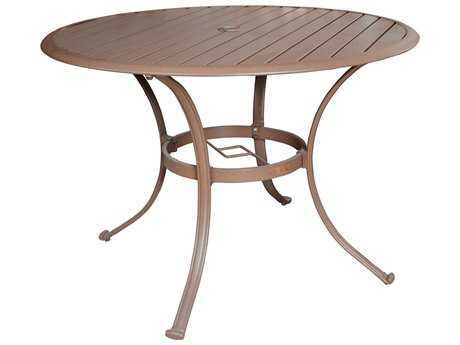 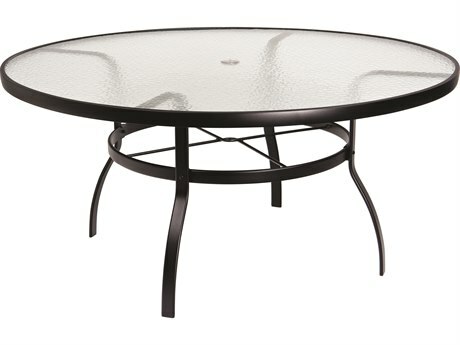 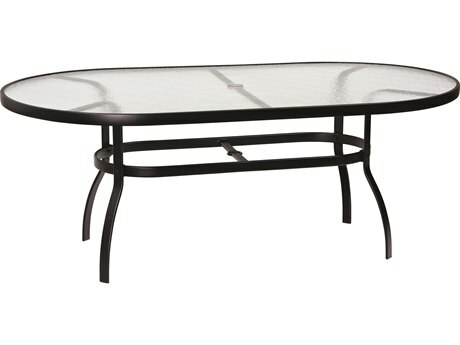 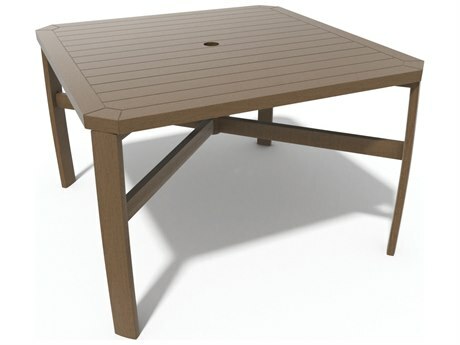 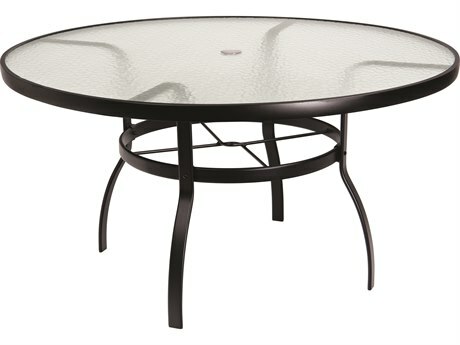 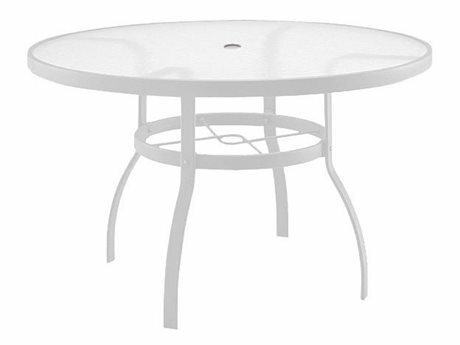 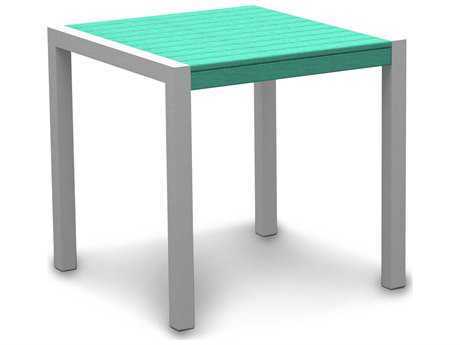 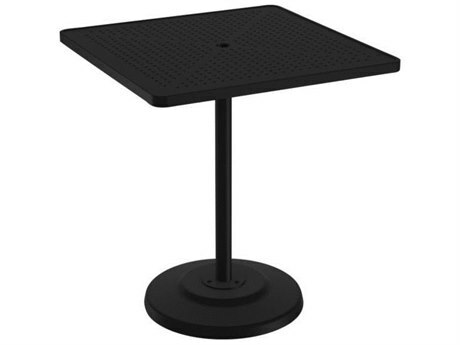 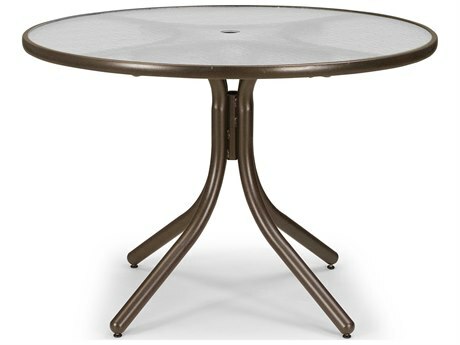 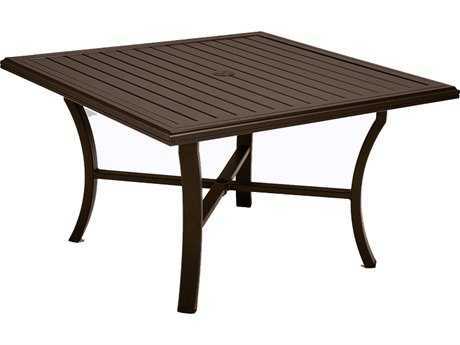 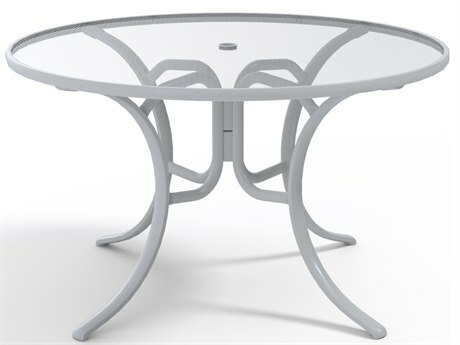 Aluminum makes a great material for an outdoor dining table because of its light weight and durability. 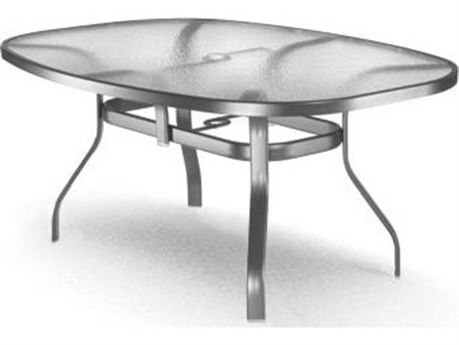 Aluminum is also resistant to corrosion and change in temperatures, low maintenance, easily portable, and affordable. 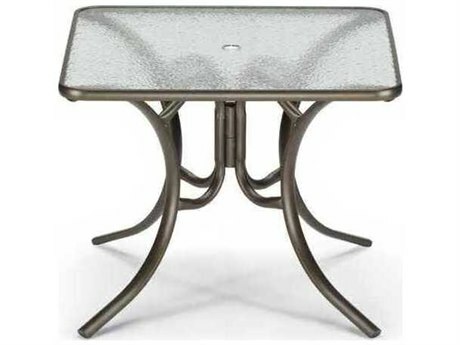 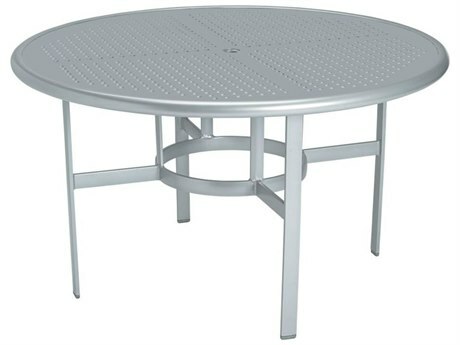 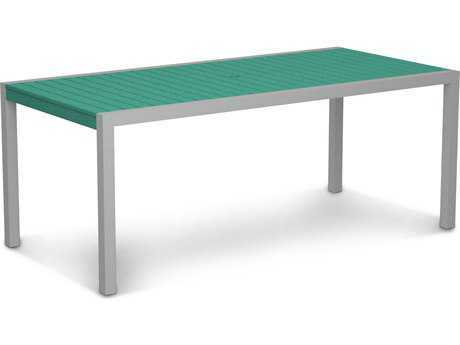 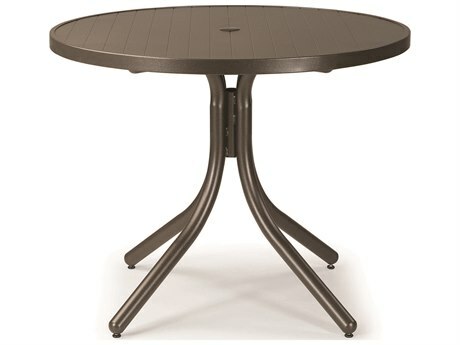 Available in a variety of different designs and styles, aluminum outdoor dining tables are beautiful and functional, providing a stylish look while remaining intact through even the harshest weather conditions. 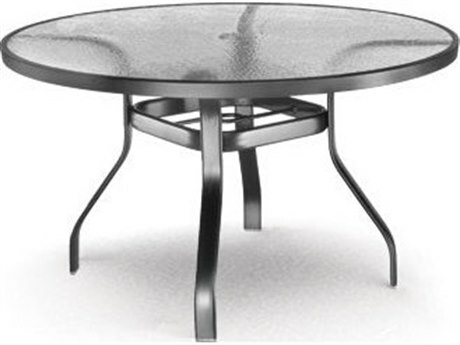 Pair them with aluminum dining chairs for a complete set. 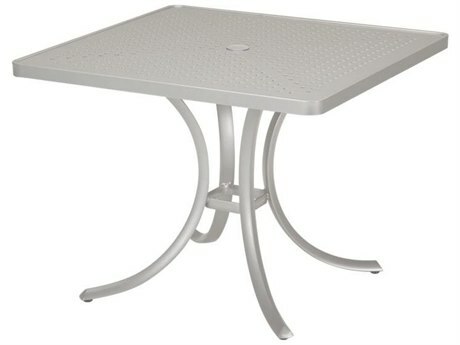 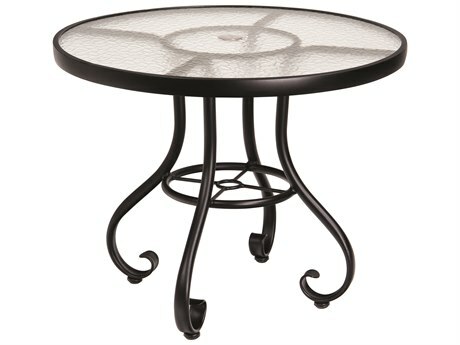 Aluminum outdoor dining tables are easy to move and allow you to rearrange your patio whenever you want a fresh new look. 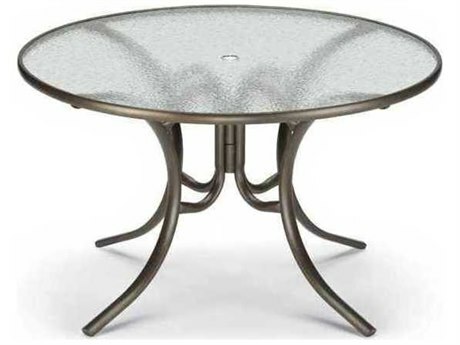 For more information on aluminum and other outdoor furniture materials, check out our Outdoor Materials Buying Guide.